Gen Xtinct: 30 Rock, here we come! We're thrilled to announce we're taking a quick trip to New York this week...to be on the Today Show! We're taping tomorrow, and it's set to air on Friday in the fourth hour-- with Hoda and Kathie Lee. We'll chat about the book, and show off a bunch of fun, retro toys, food and games. It's going to be a whirlwind trip, but we'll update you from the road as much as we can! 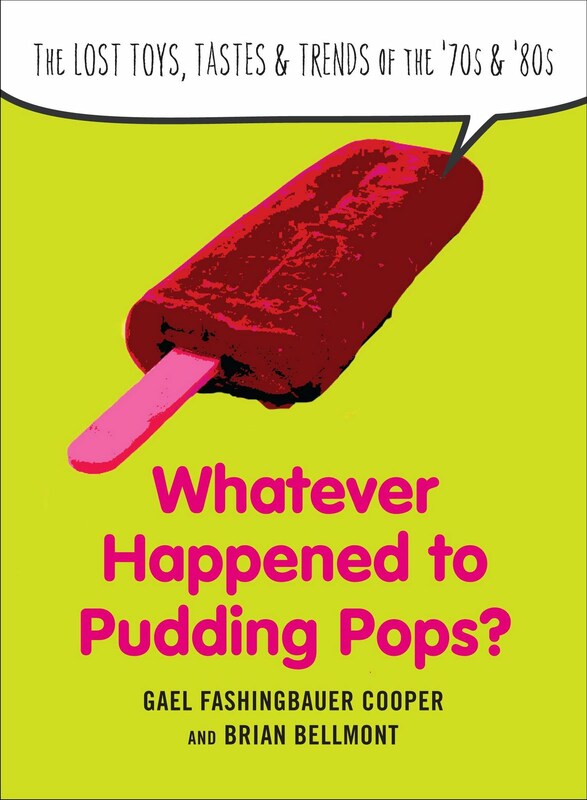 Labels: "whatever happened to pudding pops"
That is SO awesome! Congratulations, Gael and Brian!